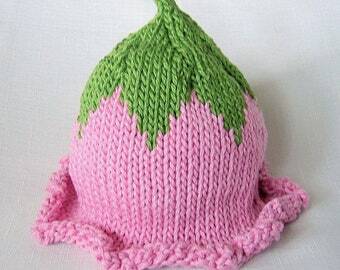 You are looking at my handmade Custom Baby Bunny hat. Pick your hat color and ear color, many colors are available and listed. This listing is for ONE hat, pick your size and pick your color. 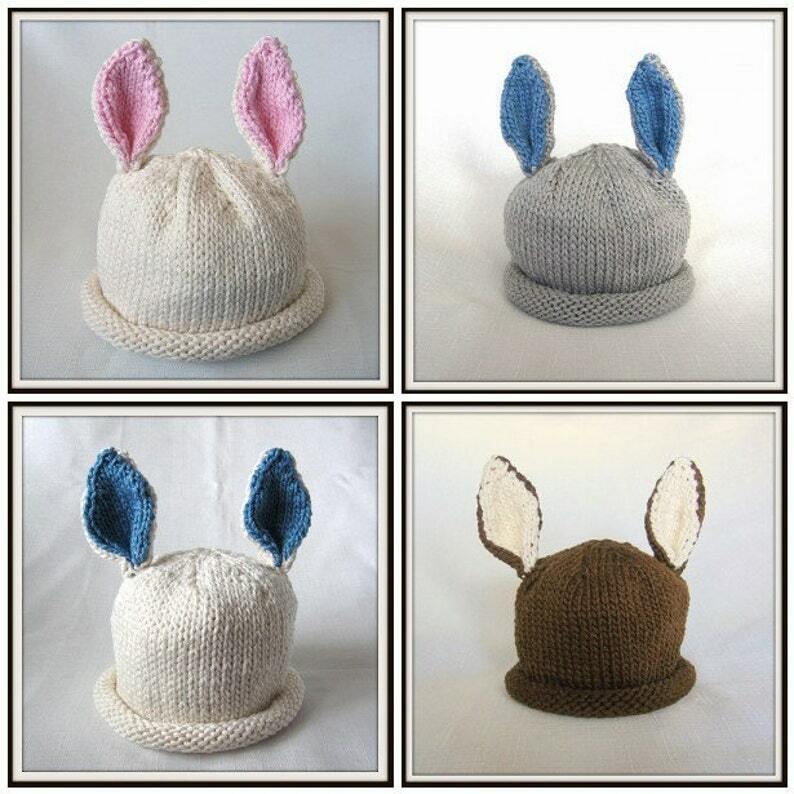 The tan bunny is the only bunny that is available in acrylic yarn, all other bunny hats are 100% cotton, and all yarns are perfectly soft for your babies head.